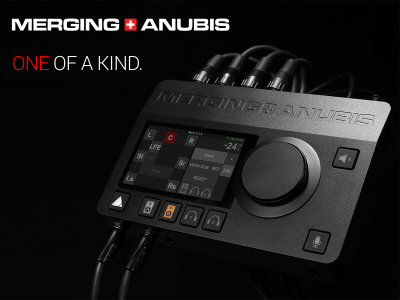 When it comes to field recording, Sound Devices continues to push the envelope with its expanded range of solutions. 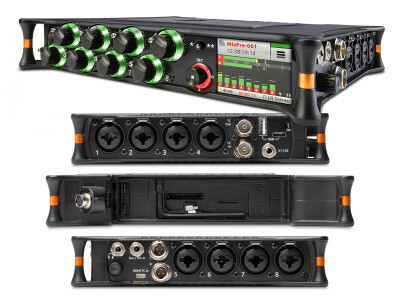 With the new MixPre-10T, the Reedsburg, Wisconsin, -based company now offers a compact, 10-input/12 tracks of polyphonic WAV file recording and mixer with an expanded feature set, including built-in Timecode generator and reader, balanced outputs, diverse powering, and auto copying. 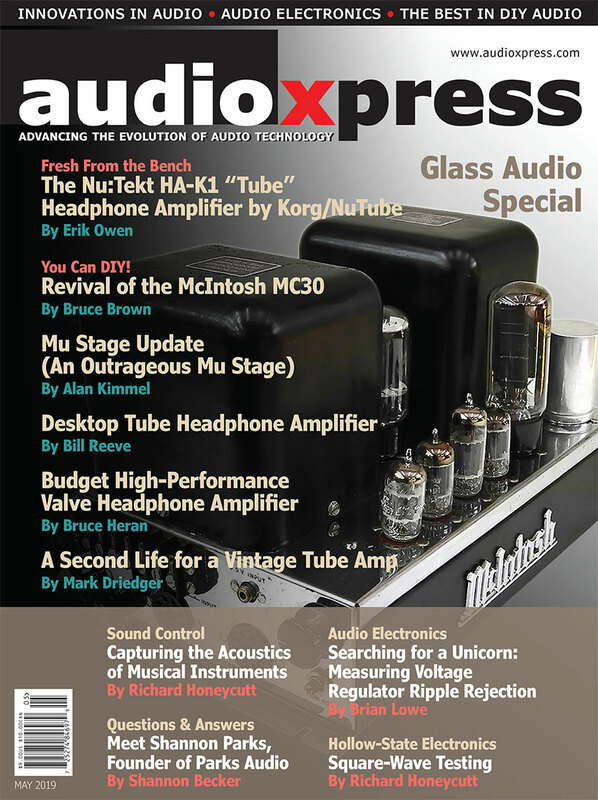 An ideal solution for production sound mixers, field recordists, sound designers, and musicians. 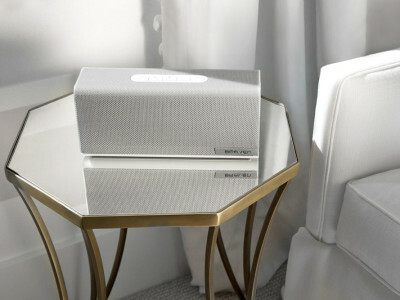 Braven Audio introduced a new Premium Home series featuring three advanced wireless speakers, the 1100, 2200m and 2300. 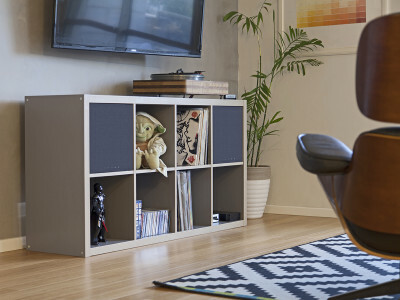 Evolving from the typical portable Bluetooth concept, the new range advances to an expanded home system combined with refined design to complement home décor. The Braven 2200m and 2300 speakers even have a built-in mounting options and are Bluetooth Smart enabled allowing for hands-free, remote control via the Braven Smart App. As we said previously, the race is on for the winner of the full-wireless earbuds challenge. 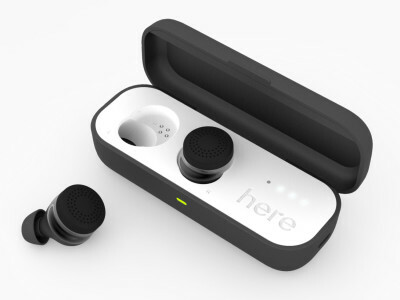 Doppler Labs is the latest contender with their Here One hearables, promising “The Future of In-Ear Computing”. The difference is this is not your typical crowdfunding project, but a company working for the past three years to perfect the Here One concept, exploring the full potential of personalized earbuds. 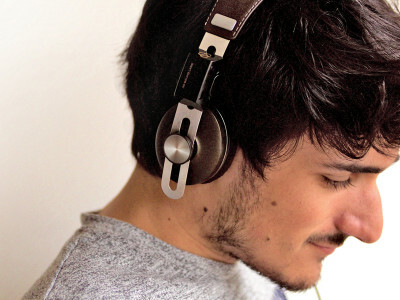 French company 3D Sound Labs announced that its 3D smart audio technology is now available for all headphones thanks to the new 3D Sound One Module. 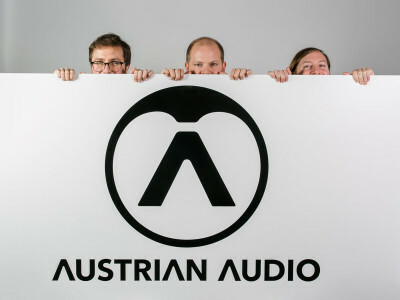 3D Sound Labs is a pioneer startup in 3D sound and its new 3D Sound One Module is the first accessory that can be simply fixed to any headphone to allow immersive 3D audio experiences. 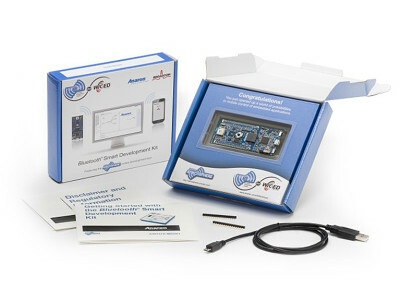 The connected module connects via Bluetooth to a smartphone running the iOPS 3D Sound Labs app or a PC with the Windows 3D Sound Labs driver. 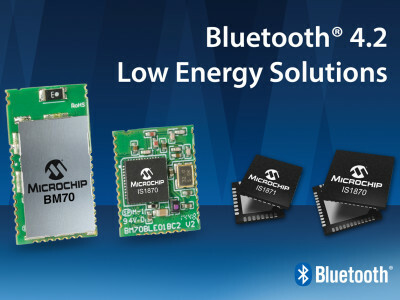 Microchip Technology announced its next-generation Bluetooth Low Energy (LE) solutions with compliant silicon, modules and software. Qualified to the latest Bluetooth 4.2 standard, the IS1870 and IS1871 Bluetooth LE RF ICs, along with the BM70 module, expand Microchip’s existing Bluetooth portfolio and carry both worldwide regulatory and Bluetooth Special Interest Group (SIG) certifications. 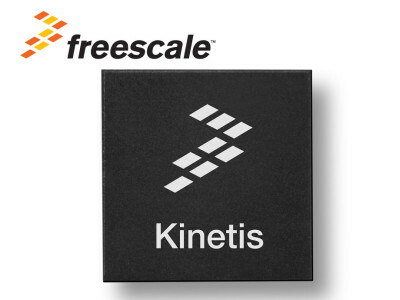 Freescale Semiconductor introduced the new Kinetis KW41Z – the industry’s first multi-mode radio MCU to support concurrent operation of IEEE 802.15.4 Thread and Bluetooth Smart/BLE connectivity while hosting associated applications. With Bluetooth v4.2 support, the Kinetis KW41Z MCU helps transform simple devices into advanced connected systems. 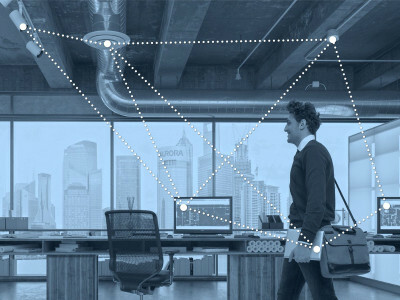 Silicon Labs recently introduced a fully integrated, pre-certified Bluetooth Smart module solution that provides a speedy path to low-power wireless connectivity. 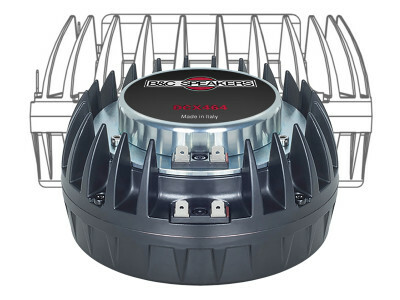 The BGM111 modules are preloaded with the Bluegiga Bluetooth 4.1-compliant software stack and profiles and are field-upgradable using device firmware upgrades to Bluetooth 4.2 and beyond. 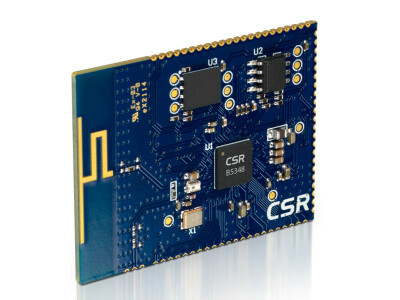 CSRs highly integrated Bluetooth Smart Ready compliant CSRB5348 offers significant BOM savings while speeding time to market for multiple applications. The new dual-mode BlueCore platform offers a powerful set of classic and low-energy features in a highly integrated package, making it ideal for module manufacturers looking to speed time to market. 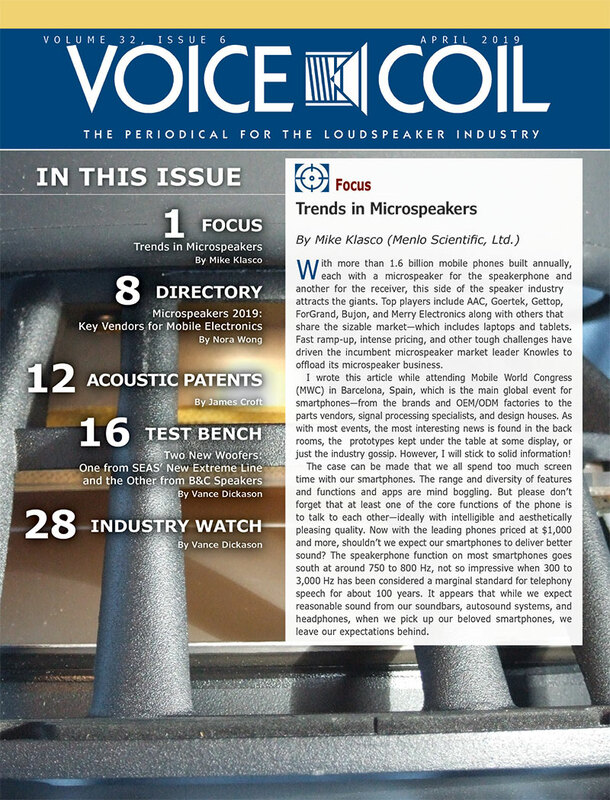 Wireless components specialist Anaren introduced, at the 2015 International CES, a small footprint, globally pre-certified surface mount Bluetooth module, supported by Anaren’s exclusive Atmosphere development platform, that greatly simplifies the task of creating a wireless connection between an embedded and mobile device.